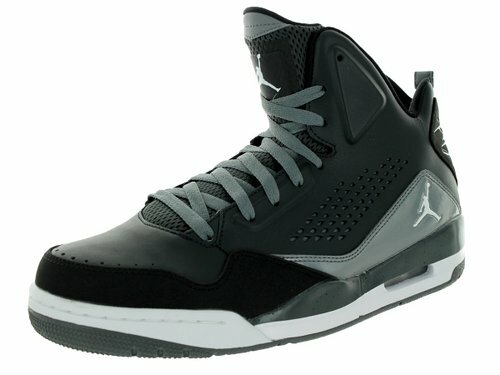 Basketball shoes have a big price range. Going from nice and affordable shoes to very expensive and exclusive kicks. 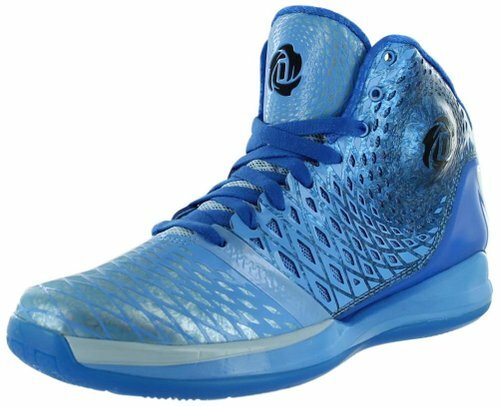 It is not important how expensive the shoes are, as long as they provide the player the confidence and comfort to play and enjoy the game of basketball. Of course, everyone wants the best for themselves. What is better than getting what fulfills your goal and desire while being at that perfect affordable price. 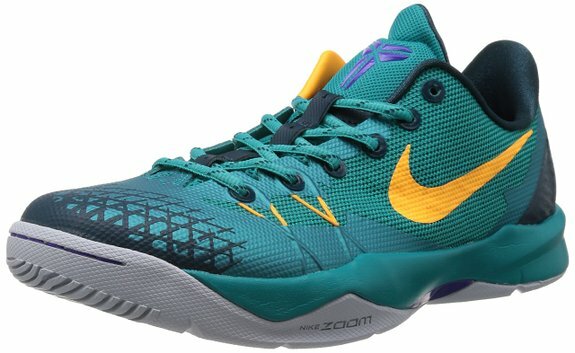 In this article we will discuss the best basketball shoes under $100. . While being a very good looking shoe, this shoe offers many different features to provide for a great well balanced shoe. 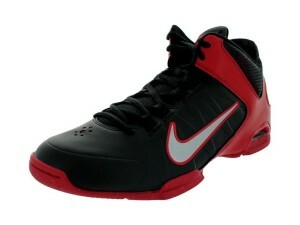 Nike Overplay VII is a quality shoe that offers great traction, comfortability, and support. It is a mid-top sort of shoe, that provides ankle stability with a great lockdown to prevent your foot from sliding inside the shoe. The ankle collar is padded for comfort and feels secure. The best aspect of the shoe would be it’s traction. The shoe features herringbone traction, which is utilized in a way that it offers movement in all directions with great traction. The flex points in the shoe allow the shoe to be flexible for fluid motion while running. 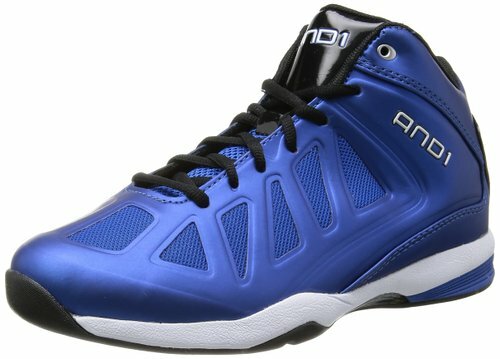 Overall, it is a great shoe for anyone looking for great features in a basketball shoe. 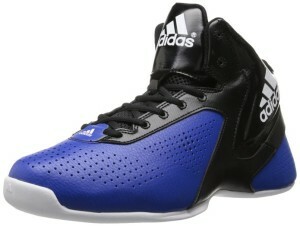 Next up we have a very stylish basketball shoe by Adidas. This hi-top shoe offers a padded ankle collar that wraps higher up around your ankle. The padded hi-top collar offers the player with confidence to execute many different moves because of the secure feeling the shoe offers. The shoe has a very unique traction pattern which does not look anything like the regular traction patterns. 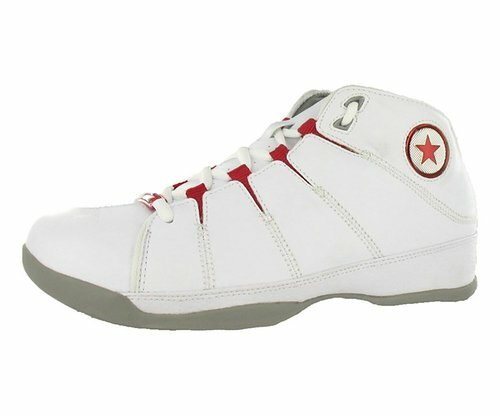 It features small squares in the rubber outsole along with some lateral lines that provide great traction. The rubber sole is durable on indoor and outdoor surfaces. 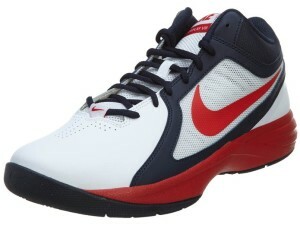 This shoe is suitable for anyone looking to bring style and performance to the court. It looks great and assists the player to play with confidence. 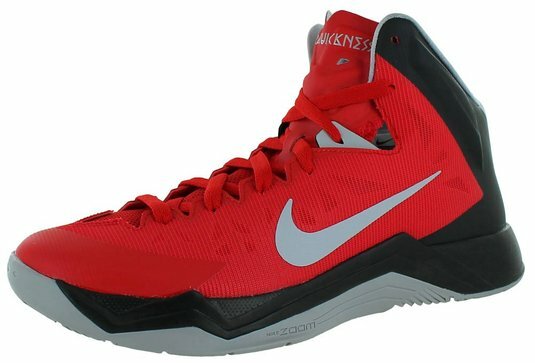 Nike Hyperdunk is a great all around shoe. It uses Nike zoom cushioning and has a combination of diamond and herringbone traction that provides stability and supports movements in all directions. If you are volleyball player, you will be changing directions very quickly. Whether it is a for a dive or to block a smash. These shoes will provide mobility and protection to take those smashes. 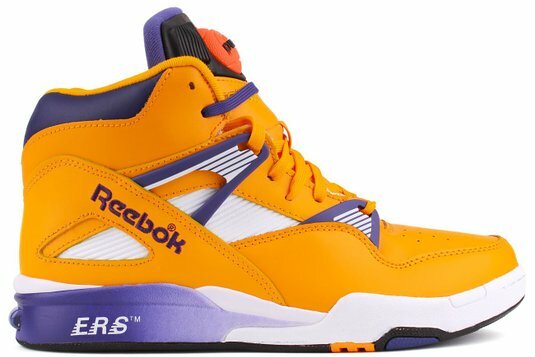 It is a high top shoe and wraps on the ankle and assists the ankle joint to avoid injuries. This means it will be great if you accidentally roll your ankles during landings. The shoe has zoom unit in the heel that provides protection from direct impact of hard landings. Overall, it is great for volleyball players because it is light and provides great ankle support. All of these shoes are equally good and offer their own benefits and features. 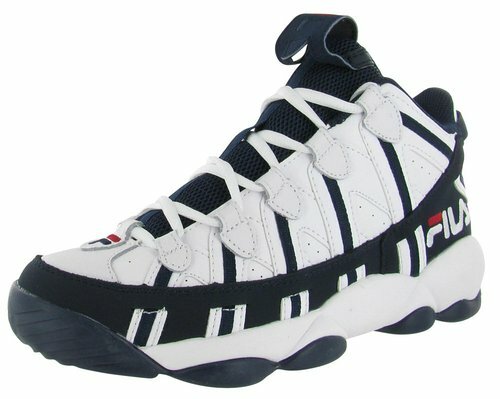 It would be a personal preference based on the design and the shape of the shoe. For someone looking for style, we would recommend the Adidas, because it offers colorful designs. For someone looking to have a great basketball shoe in their collection, we would recommend the Nike Overplay, and for someone who is transitioning from a beginner to a more advanced player, we would recommend the Nike Air Visi Pro.